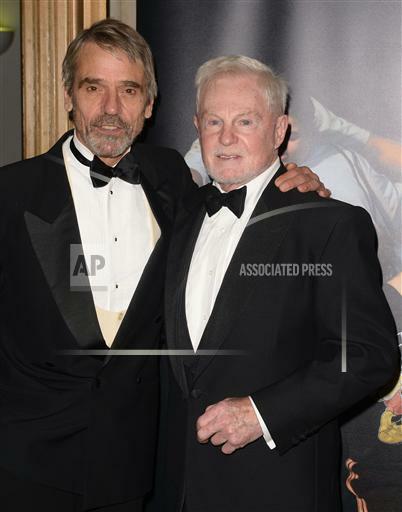 Jeremy Irons attended the Chickenshed Rocks the Hard Rock Cafe Fundraiser in aid of the children’s theatre company at the Hard Rock Cafe, 150 Park Lane, London on the 1st February 2017. 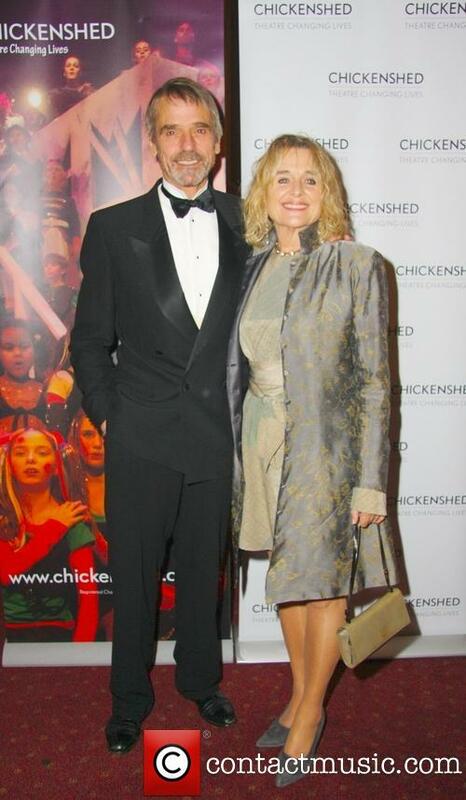 Jeremy Irons and Sinead Cusack attended the Chickenshed Theatre UK Annual Gala at Guildhall in London on Wednesday 16 October 2013. 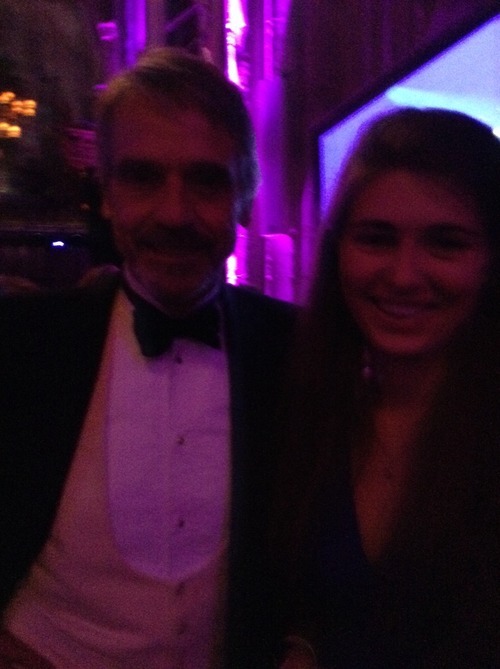 Jeremy was this year’s Guest of Honour. Learn more about Chickenshed HERE. Shakespeare Uncovered premieres on PBS stations on January 25, 2013. 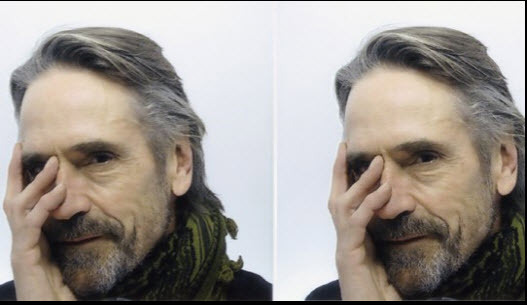 In a unique series of six films, Shakespeare Uncovered combines history, biography, iconic performances, new analysis, and the personal passions of its celebrated hosts — Ethan Hawke, Jeremy Irons, Derek Jacobi, Trevor Nunn, Joely Richardson, and David Tennant — to tell the stories behind the stories of Shakespeare’s greatest plays. The return from cultural investment is huge. If we want to rebuild our economy, the arts should not be an easy target. Before the last election the government promised to usher in a “golden age” for the arts. The reality couldn’t be further from this. With the reductions announced in last year’s Spending Review, the withdrawal of huge amounts of local authority support, the abolition of the UK Film Council and the financial pressures faced by the Arts Councils and the BBC, we are currently facing the biggest threat to funding the arts and culture have experienced in decades. These cuts are deep and will affect not just those working and training in regional theatre, independent arts, the BBC, UK film, festivals, dance or theatre in education, but also those who access the arts through outreach and education programmes, community and youth groups and social care. Nationally, the return from cultural investment is staggering. The performing arts and the film industry contribute more than £7bn to the economy each year. If we are serious about rebuilding our economy, culture should not be an easy target for cuts. We must remember that many of our most internationally recognised artists and creative workers lauded at the Baftas, Oscars and Emmys started in regional theatres and small arts venues. All those who have a role in taking decisions on cuts must think hard about the potential damage that could be caused to our economy and society. 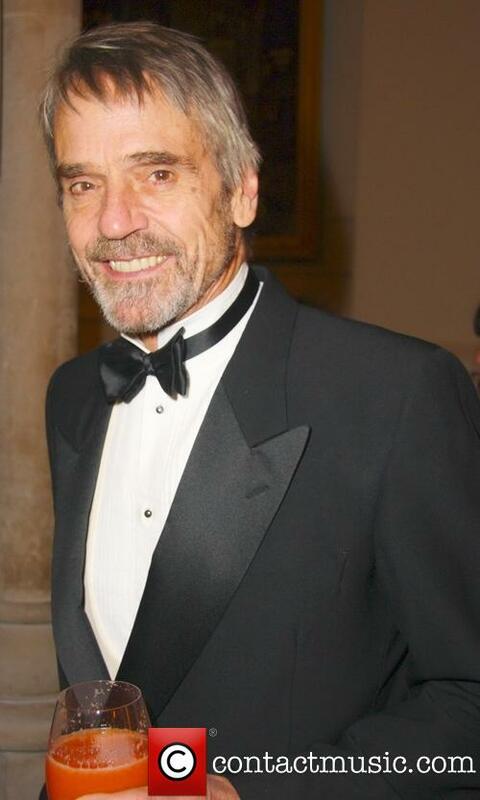 Actor Jeremy Irons attended a royal charity gala dinner on Tuesday evening (01Feb11) as part of a campaign to encourage children to take an interest in the arts. The Oscar winner is a supporter of The Prince’s Trust Foundation for Children and the Arts, which aims to give youths more opportunity to develop life skills by participating in poetry, painting and music. 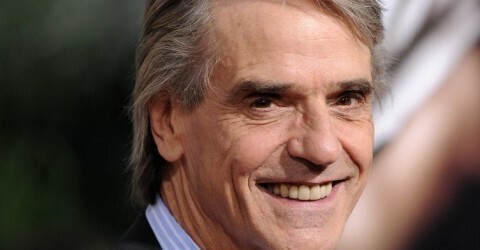 And Irons will be mixing with royalty at a gala dinner at Buckingham Palace to raise awareness of the cause. The Prince of Wales and the Duchess of Cornwall have been given a preview of new West End musical The Wizard of Oz. Star of the show Danielle Hope, who landed the role of Dorothy after winning a BBC talent contest last year, sang Somewhere Over The Rainbow for the Prince and the Duchess. The Andrew Lloyd Webber musical starts preview shows at the London Palladium next week. Hope, who performed for the royal couple at a gala for The Prince’s Foundation for Children and the Arts on Tuesday night, said: “It was just magical to perform tonight, it was like the preview of the preview. 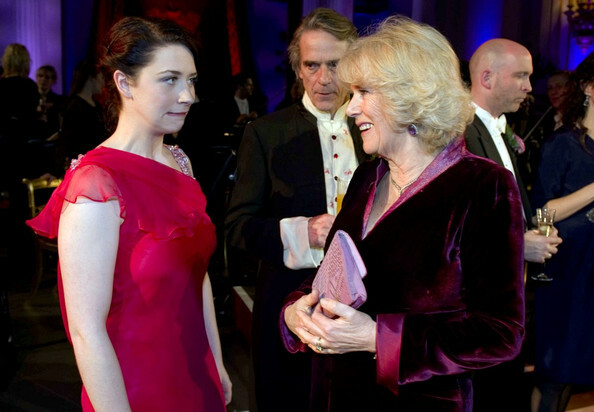 The gala dinner, which was held at Buckingham Palace, was attended by supporters of the charity which helps disadvantaged children in the UK to gain access to the arts. 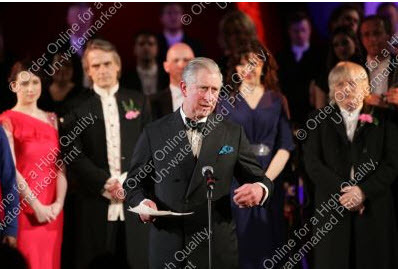 Charles and Camilla also heard a reading by comedian Rowan Atkinson. 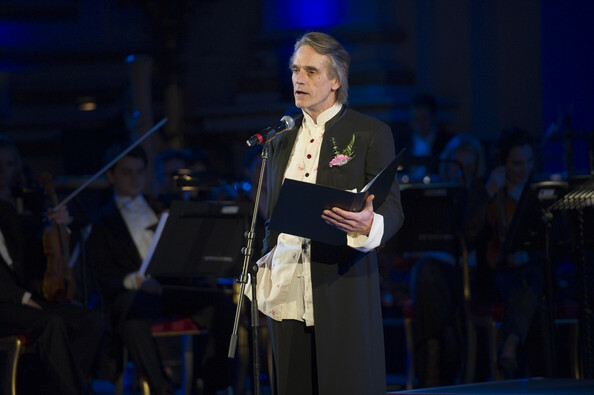 Other performers at the black-tie event, which was held in the ballroom of the Palace, included tenor Alfie Boe and actor Jeremy Irons who read Shakespeare’s “Sonnet 128” and DH Lawrence’s “Piano”. 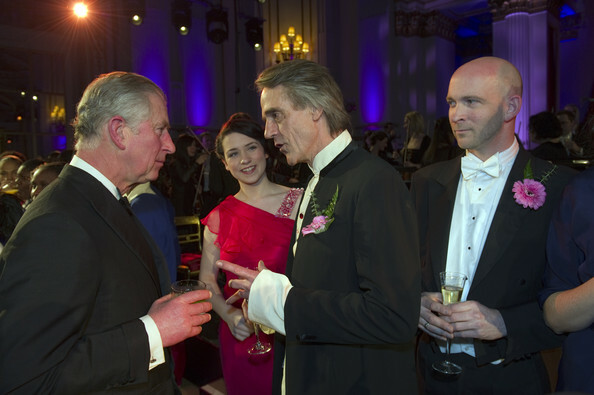 After the performance, Charles met the performers including Alex Jennings – famed for his role as the Prince of Wales in the 2006 drama The Queen. 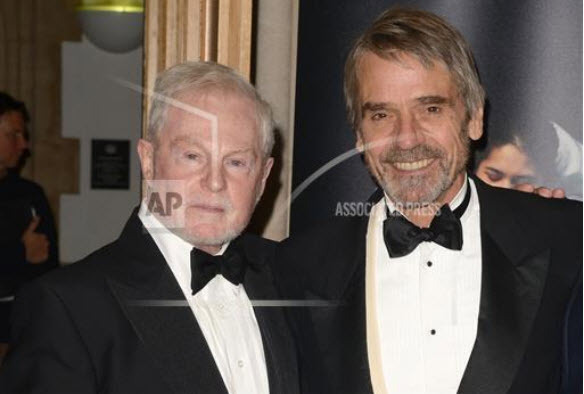 The Prince, who is the foundation’s president, told those gathered for the gala that the charity did an excellent job to encourage young people to experience the arts.